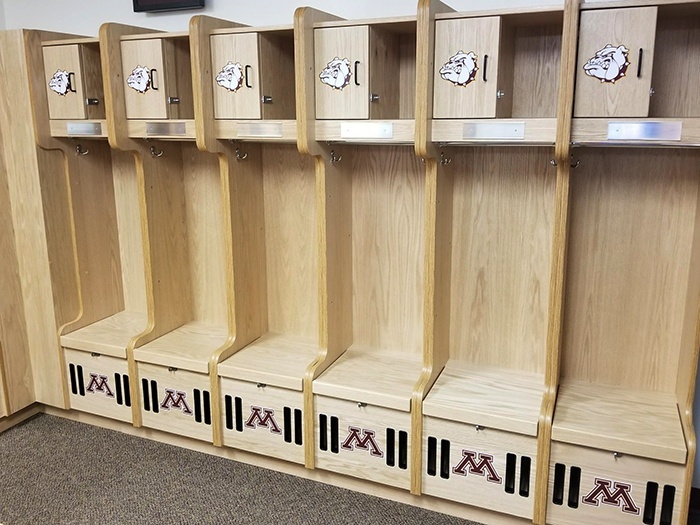 Your school colors and logo show your identity, and with our custom designed lockers, your high school can tell its story through high-quality, branded and functional training room. At The Athletic Edge, we only produce the highest quality products. 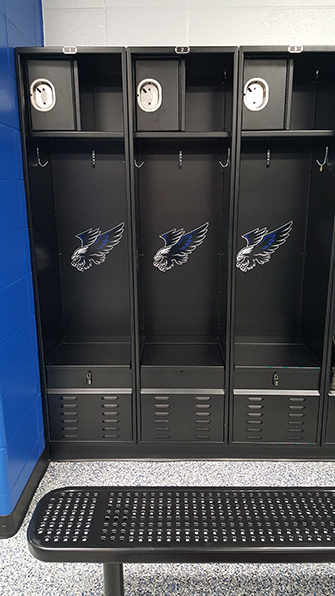 The best quality materials are brought together to create the top of the line lockers to suit your high school needs. 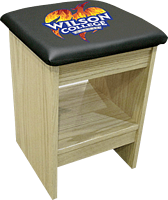 We understand that functionality is one of the most essential features needed for your locker rooms. 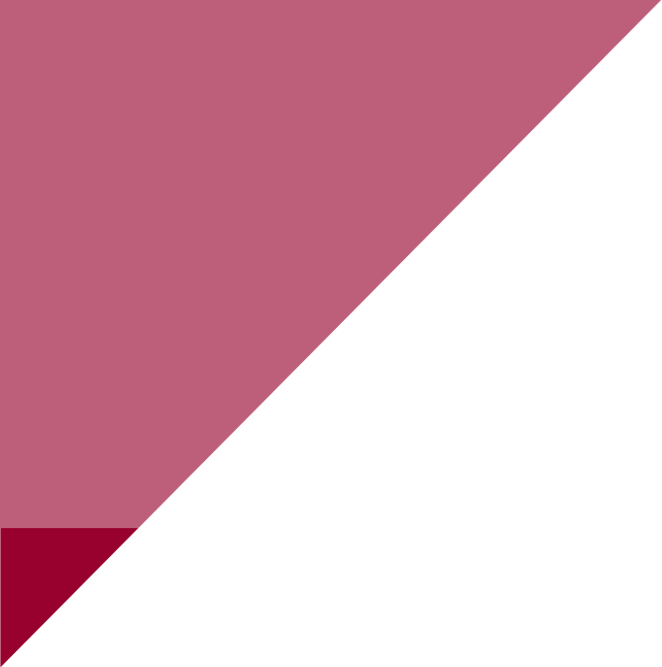 We have worked with hundreds of high schools, and we know how to work with any budget and provide a product that will last.